Waking up at 8:50 a.m. and still making it to 9 a.m. classes is a luxury that Decker residents enjoy due to its prime location on campus, right in the heart of Gardner-Webb: the Quad. Caitlin Foster, a sophomore Decker resident, said, “Decker is in the middle of everything. It’s right beside the Caf, close to the gym and close to all of my classes.” Among 15 residents that were surveyed, half mentioned how great the location was. In fact, all 15 residents surveyed said that they feel a great sense of community in Decker. Some residents, like Sophomore Morgan Ransom, even argued that Decker fosters a stronger community than the other female dorms on campus. “I have [also] lived in Stroup, and the people in Decker tend to have more community,” said Ransom. While most of the responses in the survey were positive, there were a couple of complaints; two of which being the issue of parking, and the struggle of doing laundry. The Decker parking lot is used by many students, including those who don’t live in the building, forcing Decker residents to park in different areas on campus. This is a particularly big issue for the girls who arrive back on campus late at night, and have to walk back to their rooms alone. 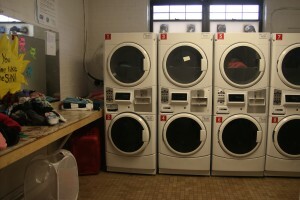 Residents surveyed also complained about the frequency of which the washers and dryers broke down. 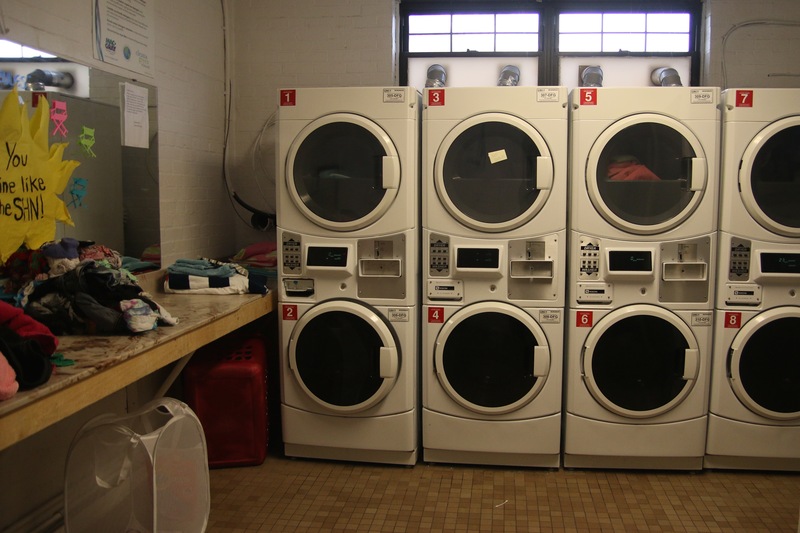 An anonymous respondent said, “The laundry room is okay, but there is almost always a washer or dryer broken, which makes laundry more difficult.” However, approximately 64% of the surveyed residents said that maintenance fixes the machines quickly. While Decker has its drawbacks, most of the surveyed residents are more than happy with their living choice thanks to the prime location and incredible community. 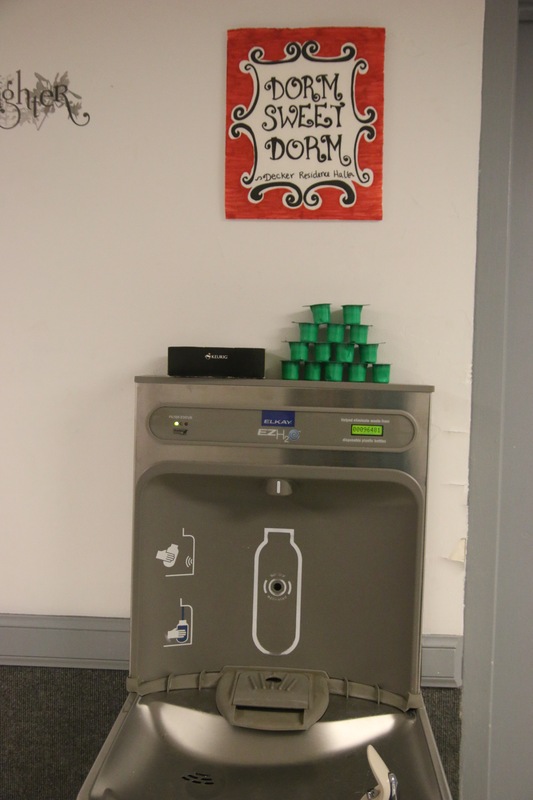 If you would like to review your own on-campus housing, please submit your opinions to GWU-Today, at gwutodaystaff@gmail.com. 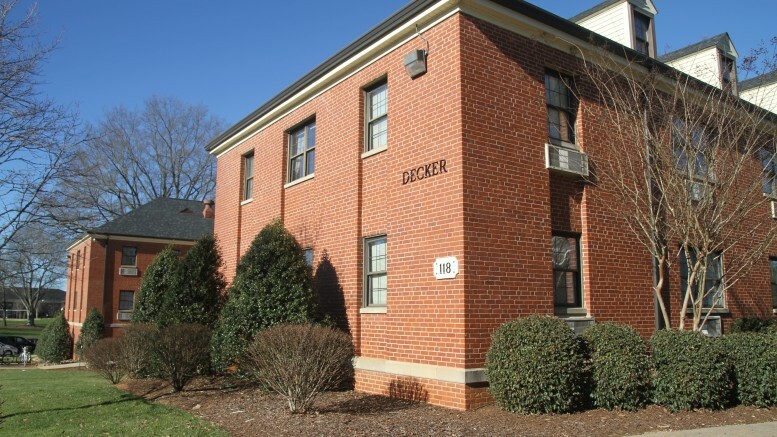 Be the first to comment on "Housing Review: Decker"